With a background in the field of Psychology and being the mom of young children, Heidi has the interest and passion for understanding infant sleep. It was after the birth of her first child in 2015 that she realized how critically important sleep is to the well-being of the mom and baby! After going through her own sleep journey with her children, she felt compelled to be trained to share information and techniques with new parents so they can learn how to help their babies get the most restorative sleep and improve their quality of life. 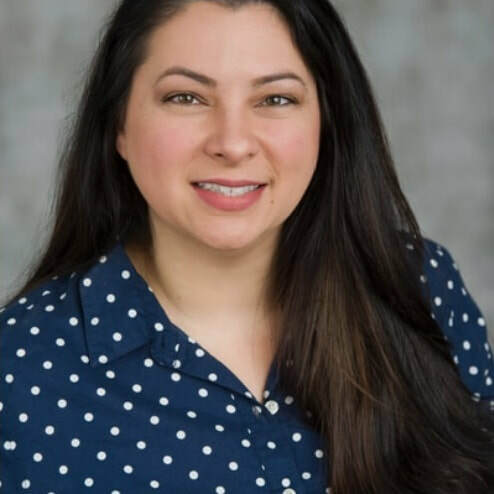 Heidi is Certified by the Family Sleep Institute as a Pediatric Sleep Consultant and a Certified Lactation Counselor, Heidi is ready to help you eat, sleep, and dream. Heidi currently lives in Ardsley, NY with her two feral (but wonderful) children and husband.